A light-filled inner Melbourne home. A renovation to a home in inner-Melbourne to create a greater feeling of space and presence in the street. Originally designed by Peter Elliott Architects, the brief was to be respectful of the original design and create a harmonious and light-filled renovation. 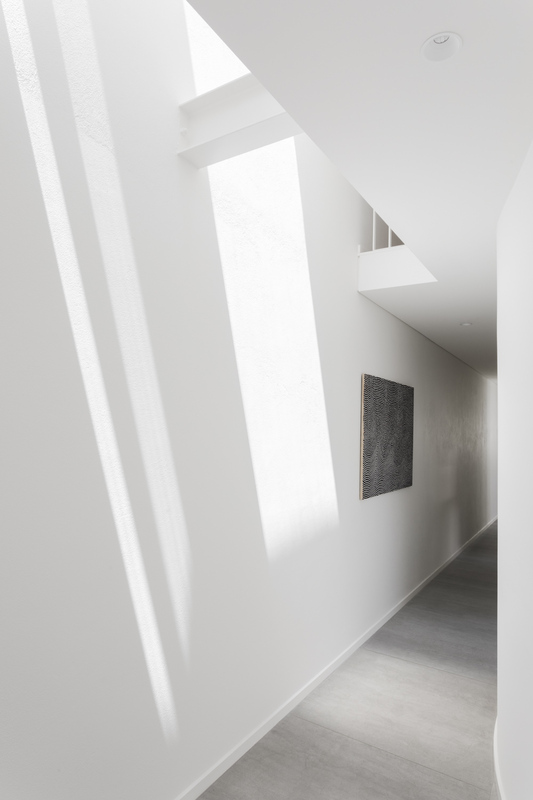 Bower’s solution was to incorporate higher ceilings, create generous voids with steaming natural light, and continue the home’s light finishes and subtle materiality throughout. 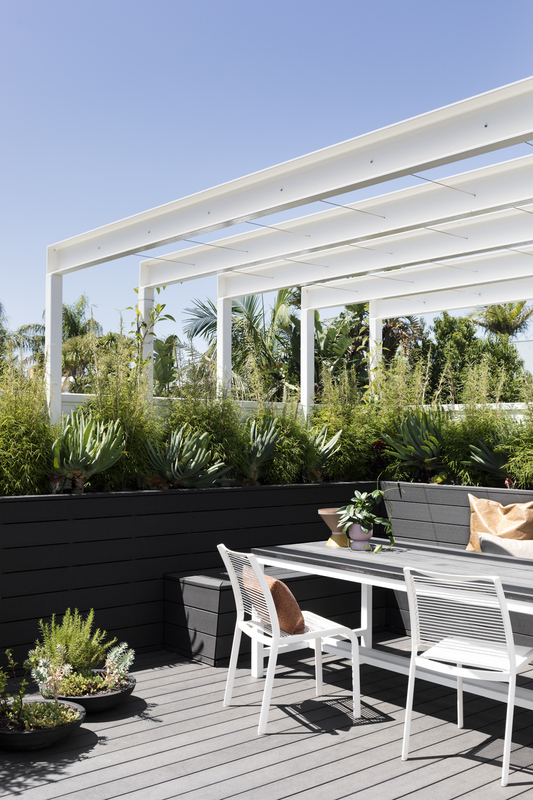 Additions include a new rooftop garden and internal courtyard, and a reconfiguration of internal spaces to increase the feeling of space and green outlook .